Looking For Suggestions Similar To 1121 Neal Dr In Collingwood Estates? 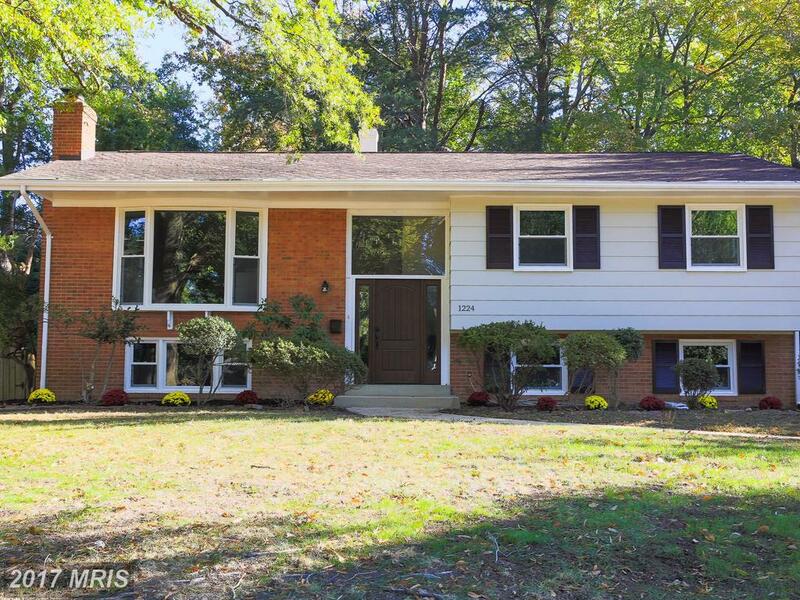 If you’re planning to spend approximately $699,900 in Alexandria, then you might want to look at 1121 Neal Dr listed at $699,900 in 22308. See below for some advice from Will Nesbitt for Fairfax County buyers looking at Collingwood Estates. 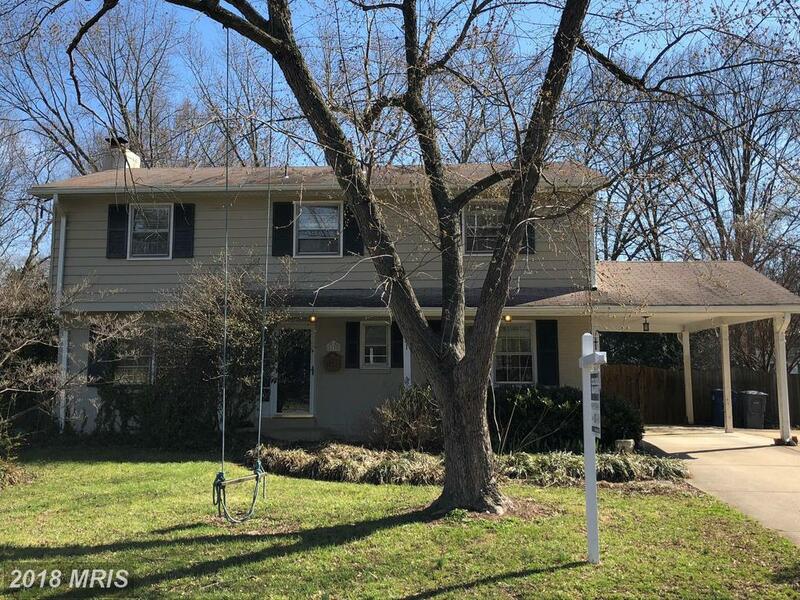 This 4 bedroom residence in Alexandria, Virginia is asking $689,000. Stuart Nesbitt can help you locate homes that meet your needs and are in your price range. 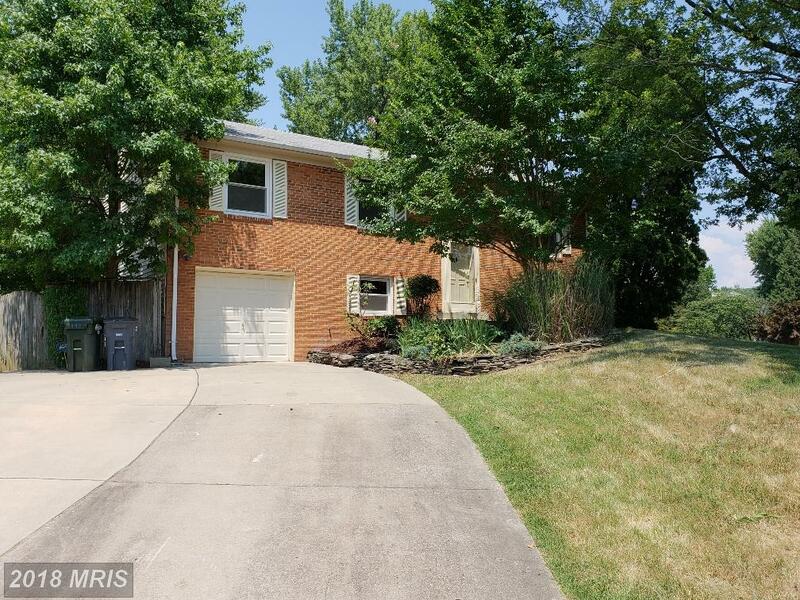 Not everybody is cut out to own a $689,000 Split Foyer-style property in 22308 in Alexandria, and if you're one of those people, it's better to find this out now than when you're under contract. Stuart Nesbitt can give you an honest and objective assessment of your situation and goals to help you determine whether you should buy in 22308 in Alexandria. 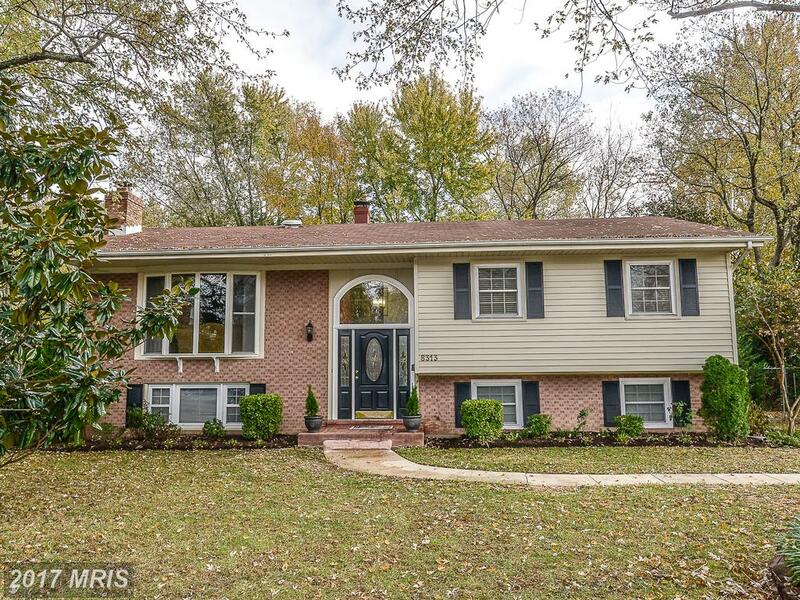 Are you wondering how much house you can buy in Alexandria for around $619,900? At a price of $619,900, 8313 Fort Hunt Rd is one of our favorite house in Fairfax County. If you’re shopping for 1,388 sqft, then a houses at Collingwood Estates might be your next home. This 4 bedroom property is in Alexandria. Not everybody is cut out to own a home in Alexandria, and if you’re one of those people, it’s better to find this out now than when you’re under contract. 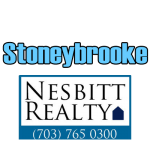 Julie Nesbitt can give you an honest and objective assessment of your situation and goals to help you determine whether you should buy in Fairfax County. It’s best to rely on a Alexandria expert like Julie Nesbitt to shop for homes. Ad hoc searches without professional assistance rarely return good results. If you’re looking at real estate in Alexandria and your budget is close to $624,900, here are a few interesting selections to choose from. 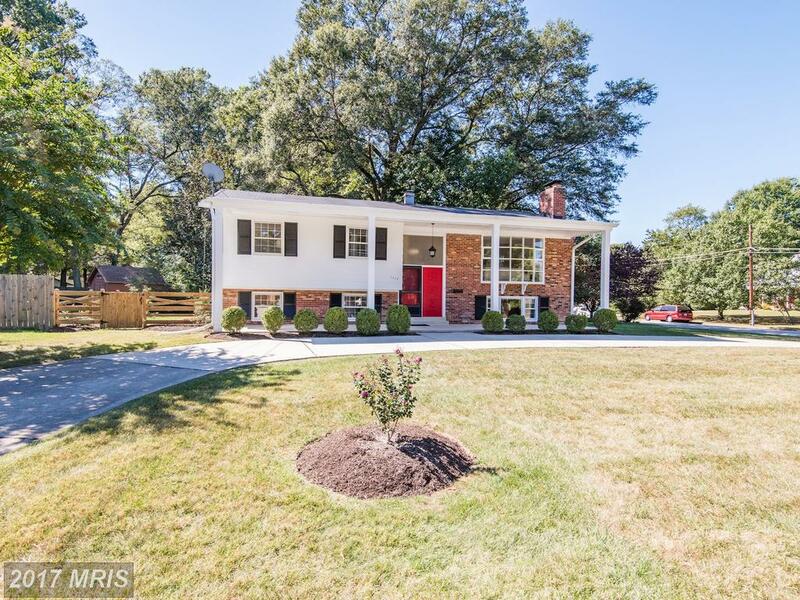 If you’re thinking about spending $624,900 in Alexandria, you’ll want to know about 1117 Neal Dr. This slate of homes starts with a 2,928 sqft. home with 3 full baths and 0 half baths. A picture is worth a thousand words. So what’s a gallery of images of Alexandria houses worth? Don’t wait until you’ve found a home in Alexandria to get approved for a mortgage, investigate insurance, or consider a moving schedule. Julie Nesbitt can help with the preliminary work of home buying. When you’re home shopping, it’s best to focus on the wants and needs of the people who will actually be living in the home. Too many opinions can really make it difficult to make a decision. Advanced preparation can help make the sale process quicker and easier in the long run. How Much Will A Home At Stoneybrooke Sell For?